Rick Wilson/TwitterRudy Giuliani and Rick Wilson. 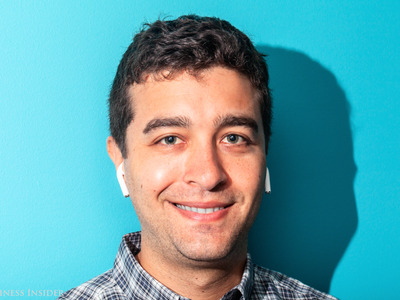 Former New York City Mayor Rudy Giuliani wore Apple’s AirPods in incorrect fashion in a photo posted to Twitter on Tuesday – and the internet jumped all over it. 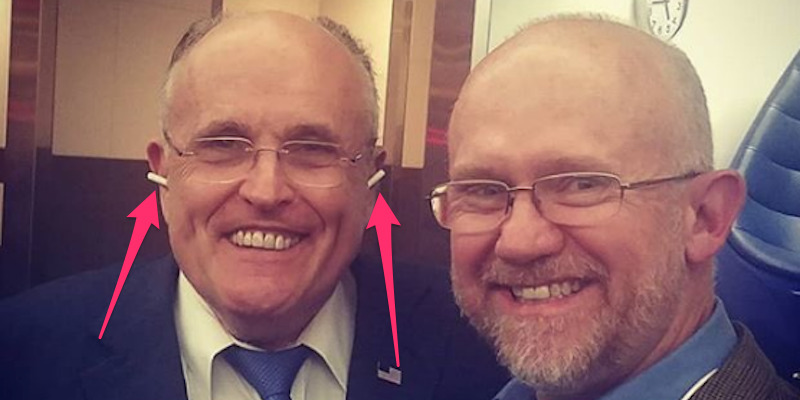 Giuliani was photographed with Republican strategist Rick Wilson,who posted the photo online.